If your roof is leaking, any kind of storm damage or there is need of emergency service-Contact us. We at CPR provide you with free inspection and lets you know if repair is the appropriate option for you. 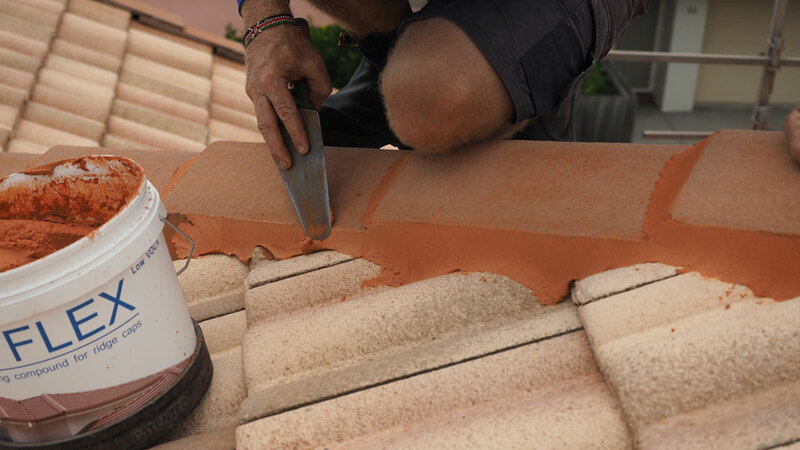 If the repair is needed we can restore your roof and provide you with warranty. CPR has the experience to know why your home’s roof is leaking, and the expertise to develop an effective solution to stop it from leaking and prevent future leaks or damage. Emergency repair will involve a process known as tarping, where we will have a crew cover your roof with a large tarp until more permanent repairs can be completed. We can also help you with paper work related to claim your insurance in case your damage is covered by insurance. We pride ourselves in offering to all our customers the highest level of customer service and professionalism in the industry. We guarantee you will be satisfied with the end result.